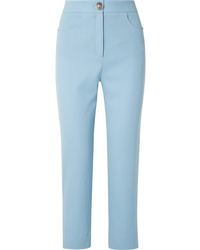 Keep things casual for the day in this comfortable combo of a white tank and light blue dress pants. 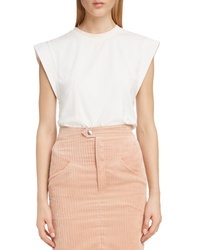 Complement this outfit with black leather pumps for a major style upgrade. 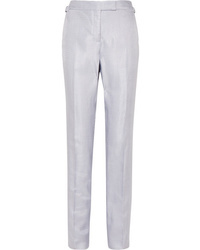 If you enjoy a more casual approach to dressing up, why not go for a white tank and light blue dress pants? 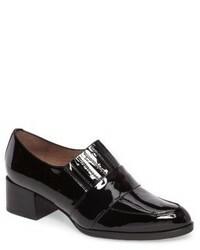 Black leather pumps will instantly smarten up even the laziest of looks. 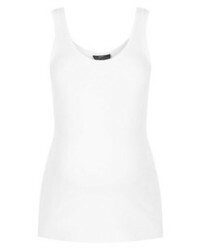 Frame Fray Edge Satin Camisole $195 Free US shipping AND returns! Yummie by Heathe... Yummie Shaping Tank $34 Free US shipping AND returns! Current/Elliott The Muscle Tee $74 Free US shipping AND returns! 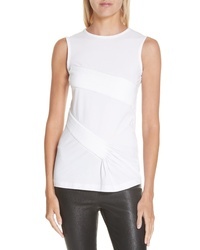 Helmut Lang Pleated Tank $320 Free US shipping AND returns! 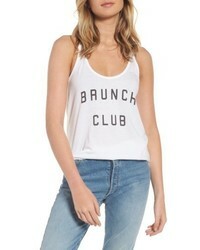 South Parade Brunch Club Tank $62 Free US shipping AND returns! 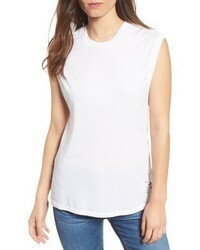 AG Jeans Ag Saint Muscle Tee $98 Free US shipping AND returns! Eileen Fisher Slim Crewneck Tee $88 Free US shipping AND returns! 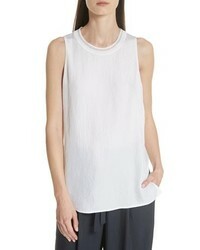 Vince Rib Trim Tank $116 $195 Free US shipping AND returns! Alternative Meegs Racerback Tank $28 Free US shipping AND returns! 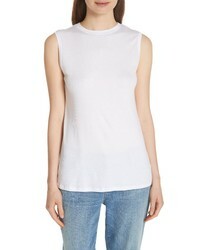 Isabel Marant Back Cutout Muscle Tee $260 Free US shipping AND returns! 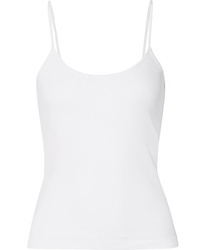 Ninety Percent Ribbed Organic Cotton Jersey Camisole $35 Free US shipping AND returns! 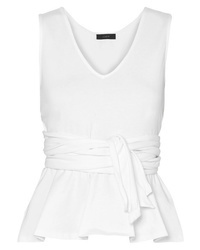 J.Crew Claire Tie Front Cotton Jersey Top $33 $55 Free US shipping AND returns! 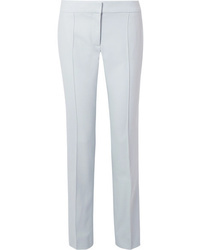 A white tank and light blue dress pants is a nice combination to carry you throughout the day. 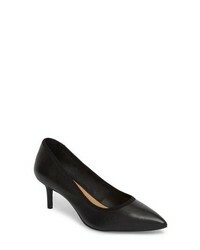 Up the cool of your outfit by complementing it with black leather pumps. 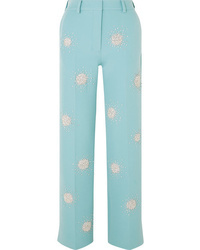 Vero Moda Vendela Ankle Trousers $99 Free US shipping AND returns! 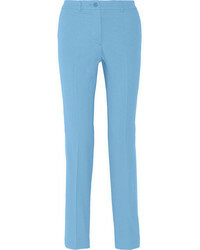 Calvin Klein 205... Striped Wool Twill Straight Leg Pants $356 $890 Free US shipping AND returns! 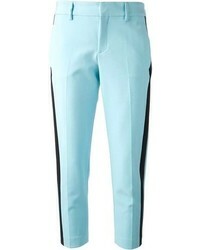 Tom Ford Metallic Woven Straight Leg Pants $545 $1,090 Free US shipping AND returns! 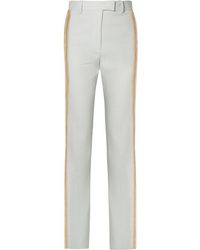 Balmain Wool Twill Straight Leg Pants $1,650 Free US shipping AND returns! 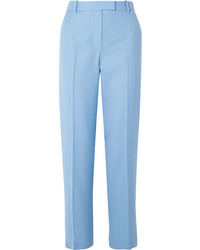 The Row Lada Grain De Poudre Wool Straight Leg Pants $495 $990 Free US shipping AND returns! 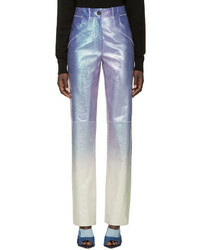 Stine Goya Marcel Crystal Embellished Cady Straight Leg Pants $960 Free US shipping AND returns! 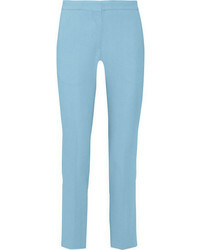 Stella McCartney Anna Pleated Wool Piqu Straight Leg Pants $238 $595 Free US shipping AND returns! 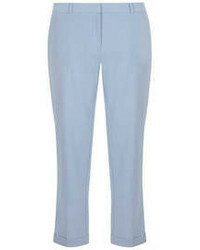 If you're on a mission for a casual yet incredibly chic getup, consider pairing a white tank with light blue dress pants. 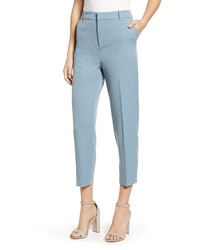 These two garments are totally comfortable and they also look great together. 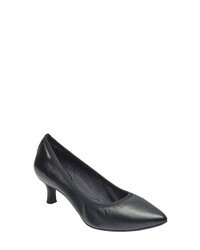 Rocking a pair of black leather pumps is an easy way to add some flair to your look. Trotters Kiera Pump $99 Free US shipping AND returns! 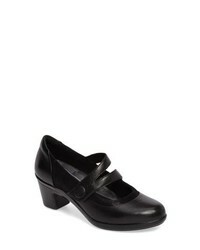 Rockport Total Motion Kaiya Pump $109 Free US shipping AND returns! Aravon Lexee Mary Jane Pump $169 Free US shipping AND returns! Clarks Keesha Rosa Pump $99 Free US shipping AND returns! 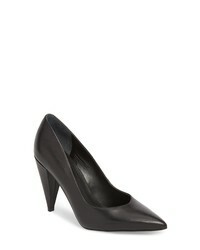 Nic+Zoe Nic Zoe Cora Pointy Toe Pump $94 $129 Free US shipping AND returns! 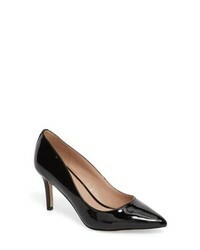 Kenneth Cole New... Riley 85 Slingback Pump $169 Free US shipping AND returns! 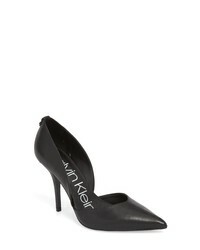 Calvin Klein Marybeth Dorsay Pump $66 $119 Free US shipping AND returns! 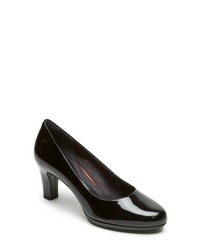 Wonders C 3920 Pump $99 $199 Free US shipping AND returns! 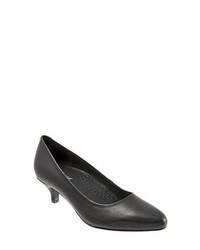 Rockport Total Motion Leah Pump $119 Free US shipping AND returns! 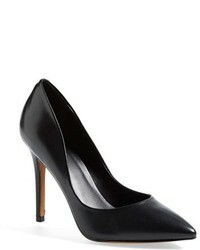 CC Corso Como Del Pump $69 $99 Free US shipping AND returns! 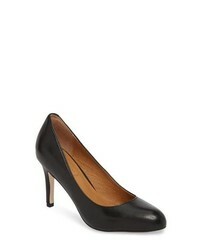 BCBG Marci Pump $89 Free US shipping AND returns! 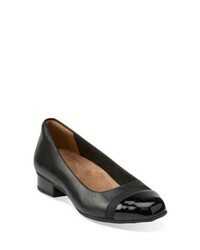 MARC FISHER LTD Hesla Pump $85 $169 Free US shipping AND returns!